Today WhatsApp has released a new update on the AppStore, bringing the version number up to 2.17.60. • Bug fixes for the missing keyboard, on iOS 11. • Bug fixes for the Chat bar that usually was at wrong position, on iOS 11. • Bug fixes for the “Save Media in Camera Roll” on iOS 11. It was necessary to restart WhatsApp to save a received photo/video/GIF in your Camera Roll. 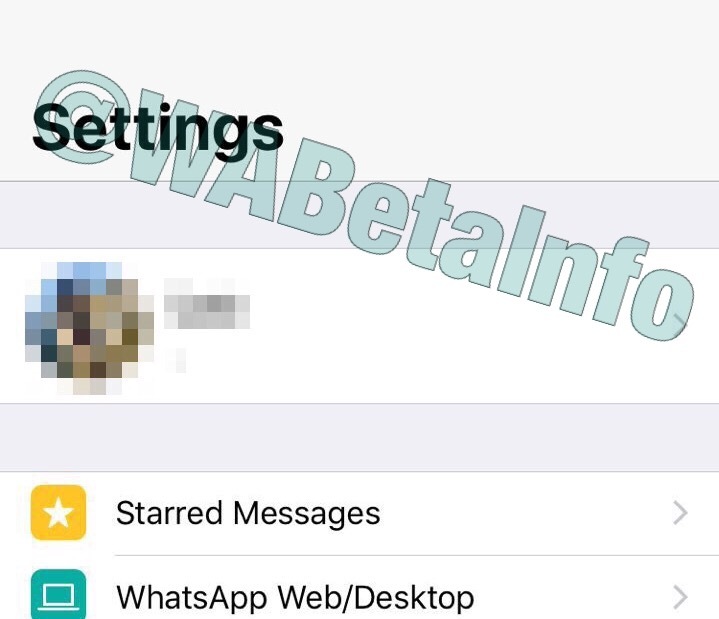 • WhatsApp is now compatible with the “Smart Invert Colors” iOS 11 option. Before there were some problems to invert colors. • Fixed the bug that allowed to pin unlimited chats. • WhatsApp is now optimized for iOS 11. Now you can see a bold title for all main sections. This respects the normal behavior of stock iOS 11 apps. 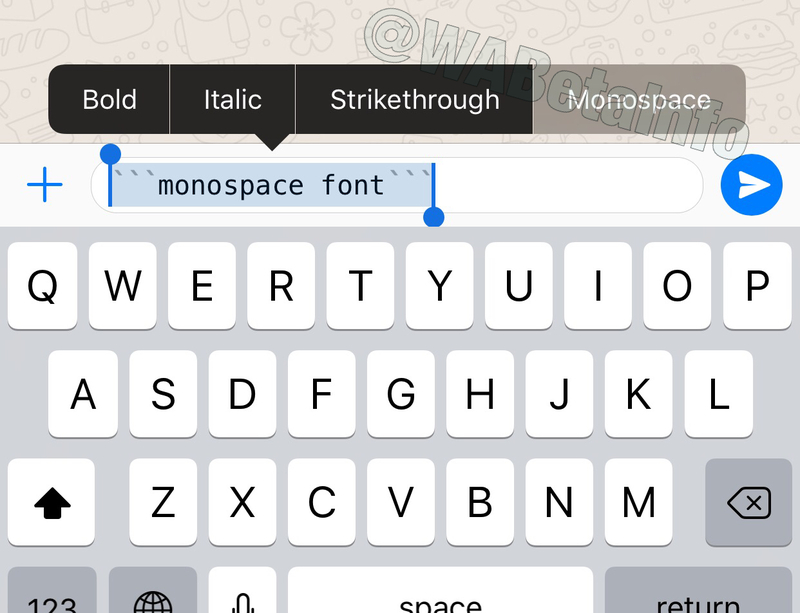 • In WhatsApp for iOS 2.17.50 update, WhatsApp added the possibility to quickly format the text, selecting the word you would like to format. In 2.17.60, it’s also available the monospace font. 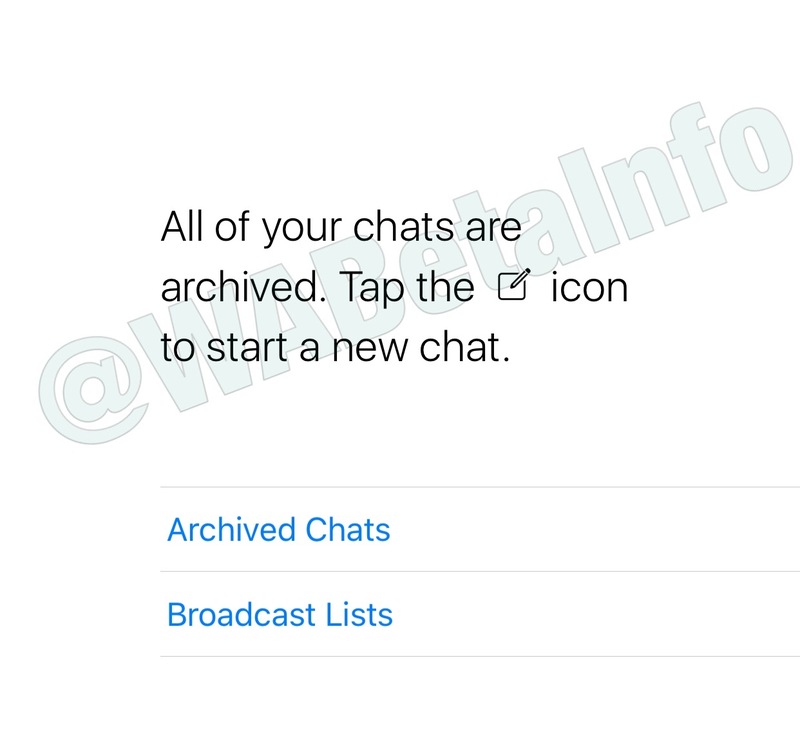 • The “Archived Chats” row is redesigned. • The “Calls” and “Chats” sections are redesigned, when there aren’t calls/chats or all chats are archived. • In old releases, WhatsApp added the possibility to search your Calls in the “Calls” section. Now the Search bar is already visible the first time you open this section (before, when you opened the first time the Calls section, it was hidden). NOTE THAT, AS ABOVEMENTIONED, THE “SEARCH CALL” FEATURE HAS BEEN ADDED IN OLD RELEASES. IN 2.17.60 THEY MADE THE “SEARCH BAR” ALWAYS VISIBLE. • Now you can discover if a business is verified checking its status thanks to yellow bubbles. • You cannot insert the ✅ emoji in your push name, seen that this emoji will be used in push notifications for verified businesses. 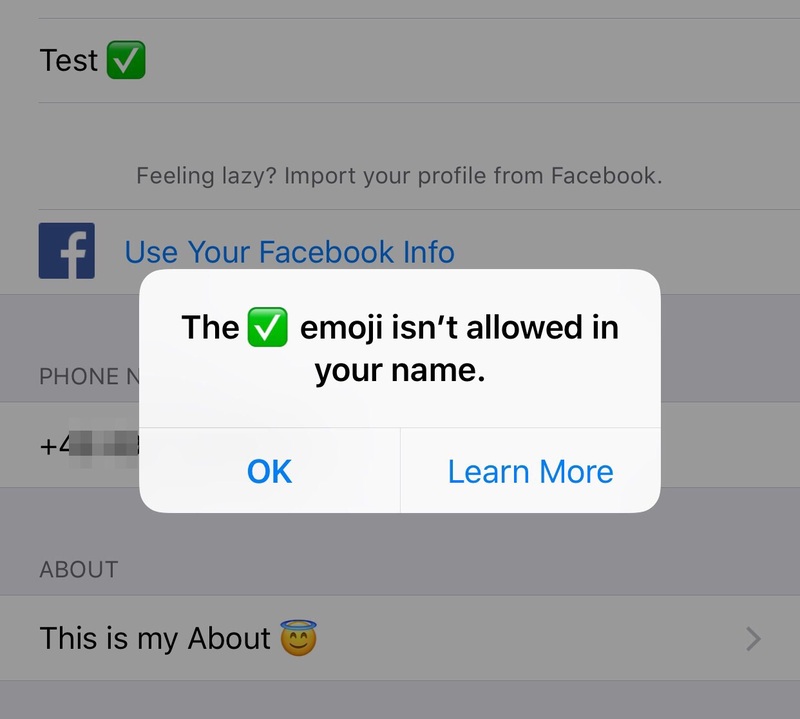 The ☑️ and ✔️ emojis aren’t allowed too. • The Chat Search feature is now enabled by default for all iOS users. Check it in Contact/Group Info! • Improvements about VoiceOver for the Status feature, in particular to help to reply to Statuses sending a photo/video/GIF. • The YouTube feature will be remotely enabled in next updates. 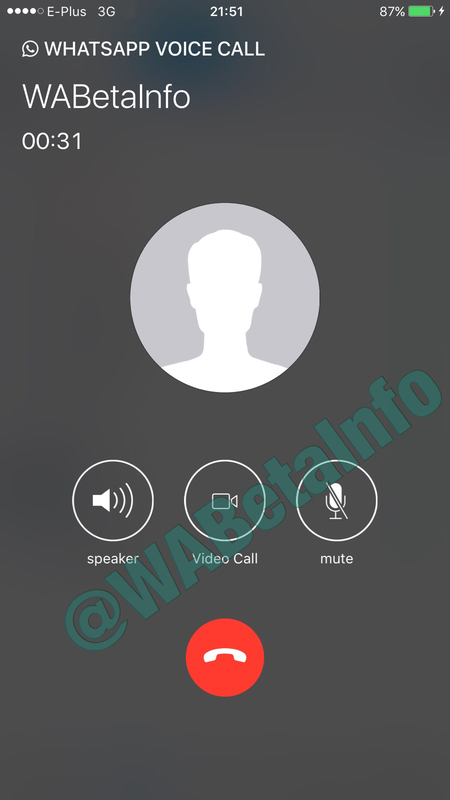 • WhatsApp is currently working on a feature that will allow to quickly switch from voice to video call. So, it won’t be necessary to end the voice call to start the video call. 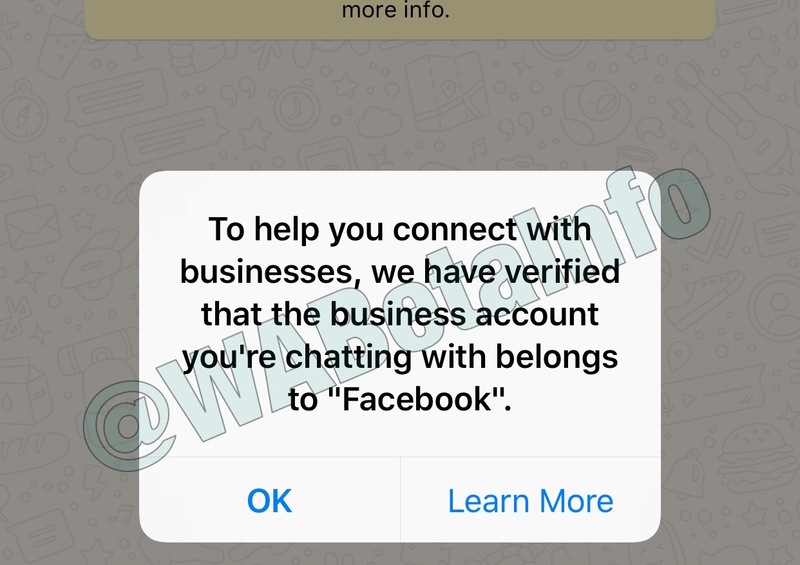 This is the same feature that WhatsApp is working on the Android version. 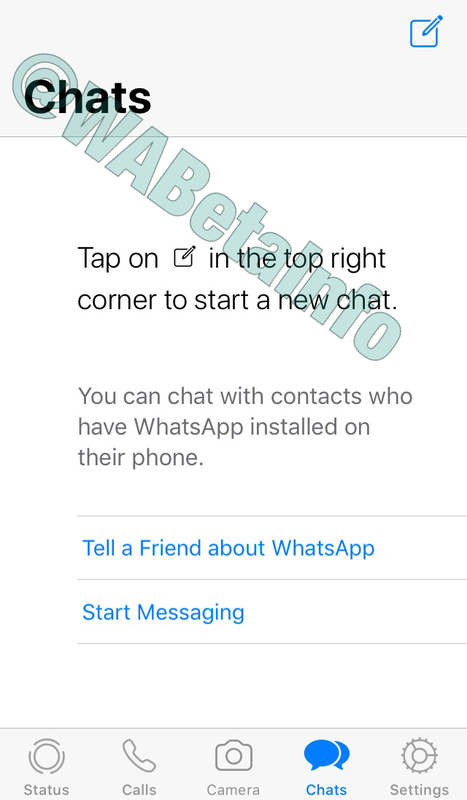 Seen that WhatsApp is still working on this feature, it appears incomplete: in fact, WhatsApp will have to restore the button to message your contact while you are on a call, seen that actually the video call button replaces the Message one. NOTE: THIS FEATURE IS CURRENTLY UNDER DEVELOPMENT. IT WILL BE AVAILABLE IN FUTURE! 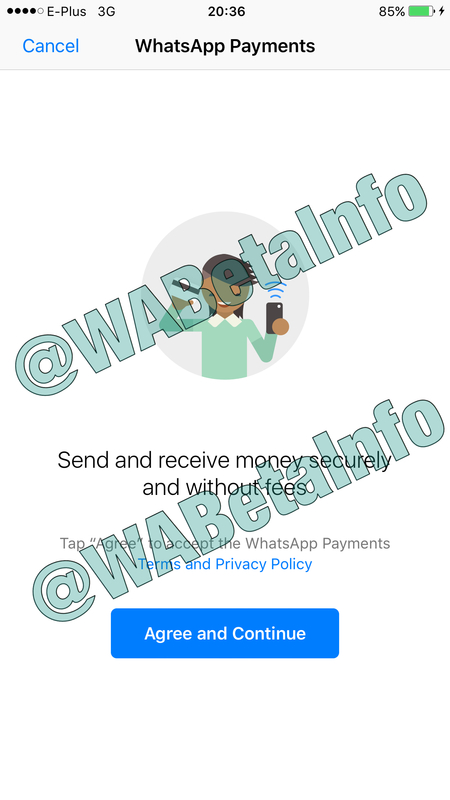 • WhatsApp is finally working on Payments (Unified Payments Interface). WhatsApp is working on it on the Android version since some weeks. Note that this feature will be available in future. 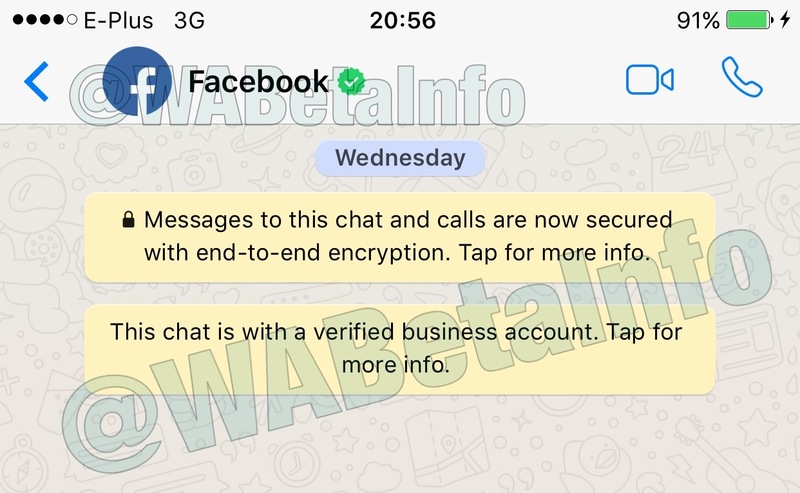 In this release, there are high chances that the feature will be remotely enabled, seen that WhatsApp has recently enabled its servers that start the recalling process for the 2.17.60 iOS version. Surely, after the 2.17.60 update, there will be other minor updates (for example 2.17.61, 2.17.62), then another major update (2.17.70): so, it’s also probable that the Delete for Everyone feature may be remotely enabled when one of these minor updates will be available. Latest Android beta is already supported. 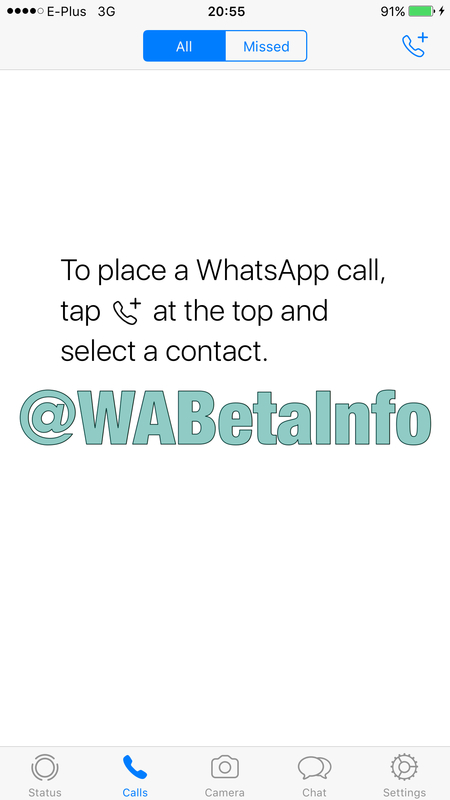 When WhatsApp will enable this feature for all iOS users, surely it will be enabled also for the Android, Web/Desktop and Windows Phone versions. We are always talking about probabilities. We cannot know the exact day when the feature will be enabled: so, what we say IT’S NOT A GUARANTEE! Previous PostPrevious WhatsApp Web 0.2.6415 update, what is it hiding? Next PostNext First Stickers appear in WhatsApp Chat!